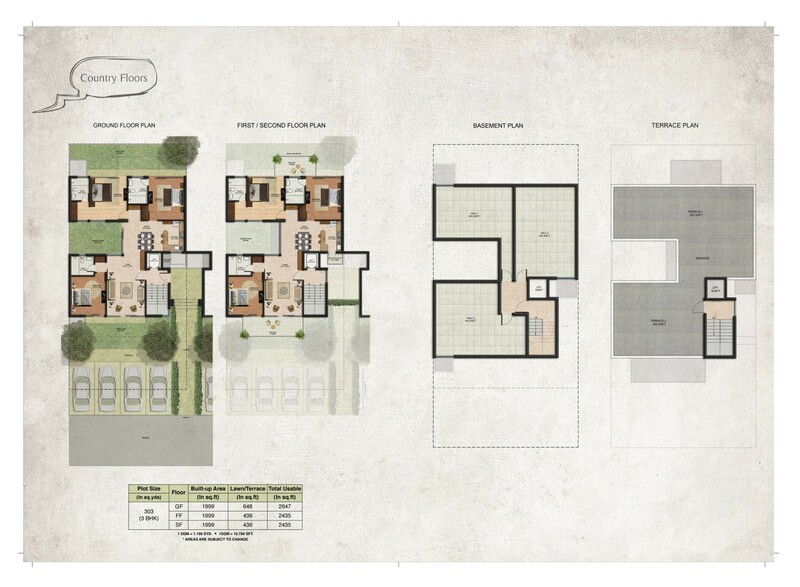 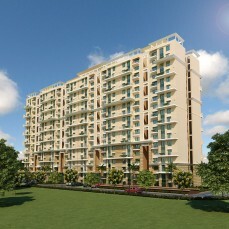 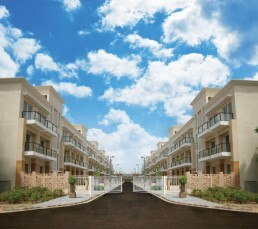 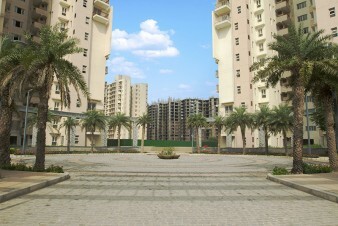 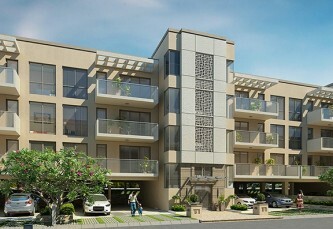 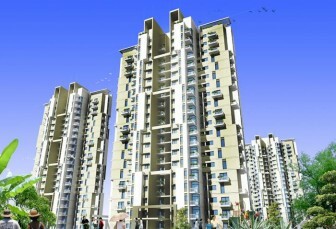 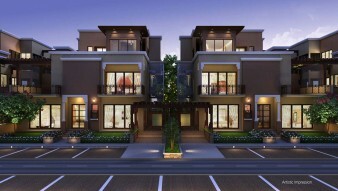 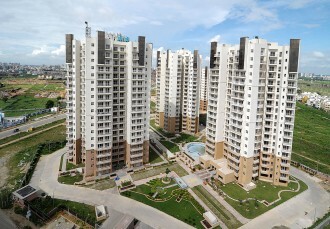 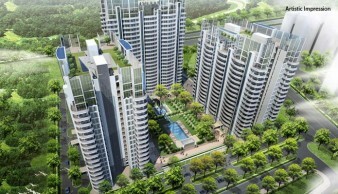 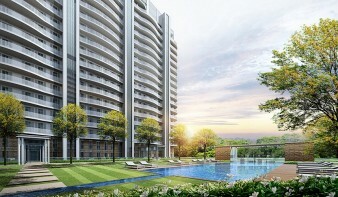 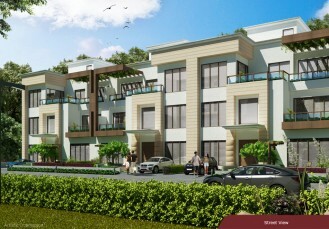 Amstoria is premium and luxurious integrated township in Gurgaons sector 102. 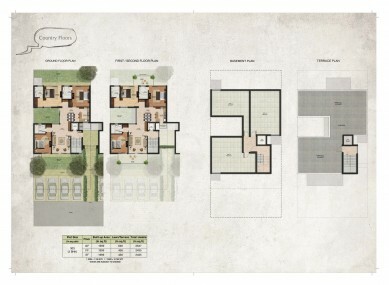 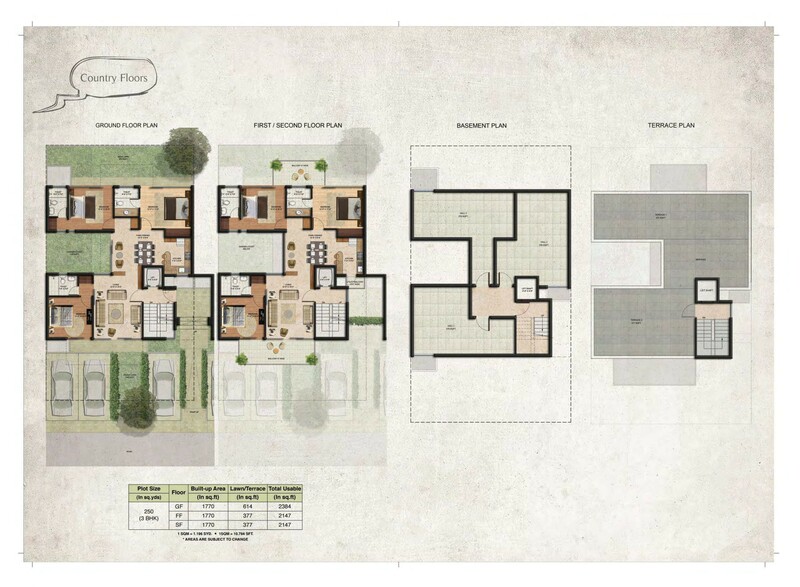 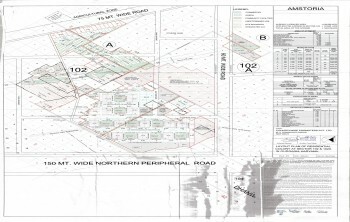 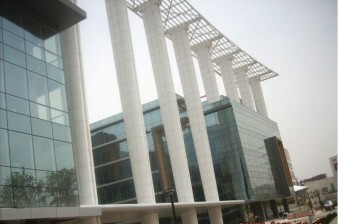 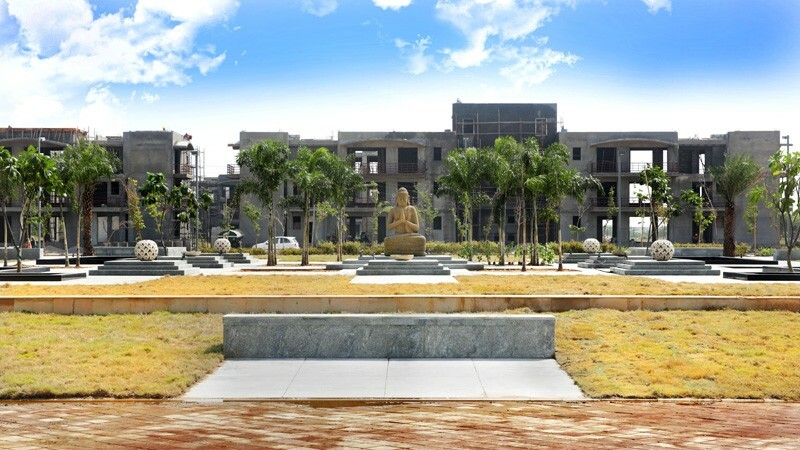 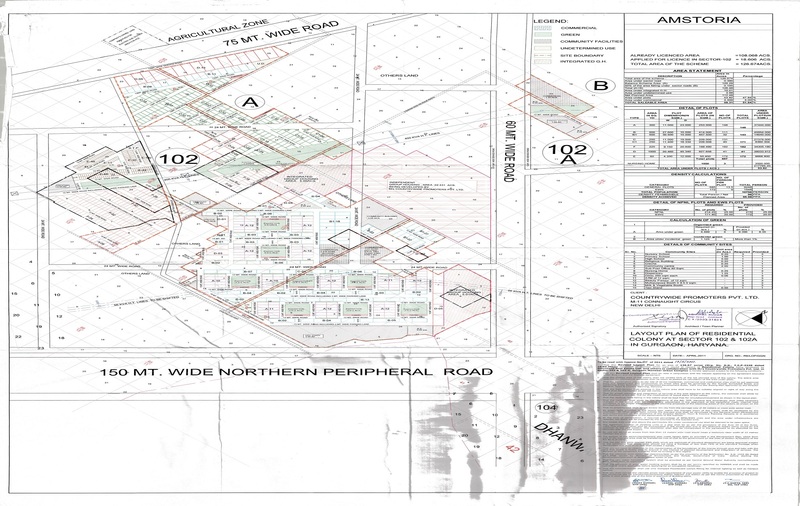 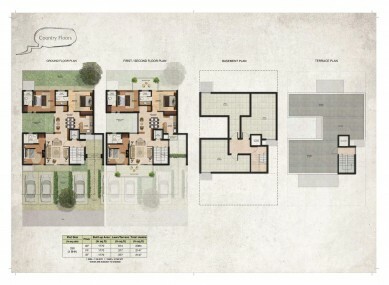 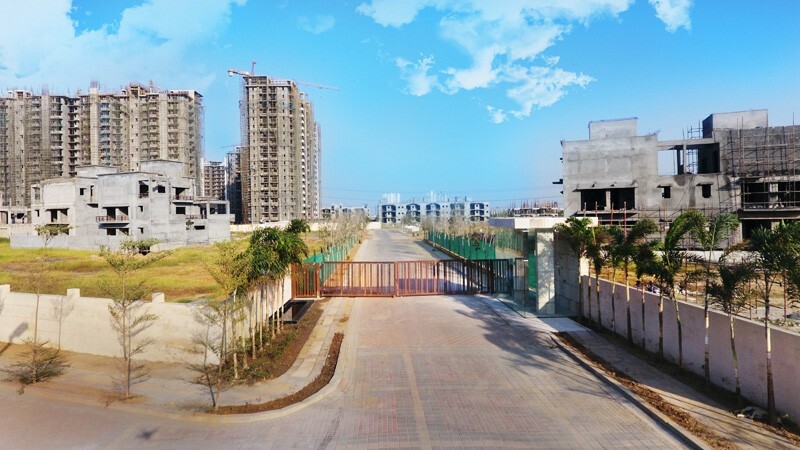 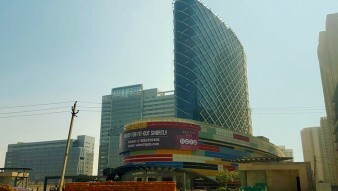 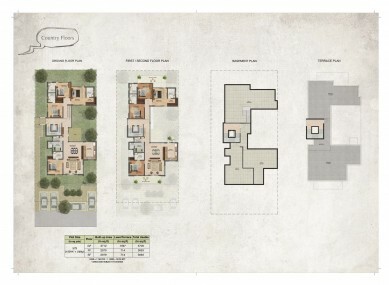 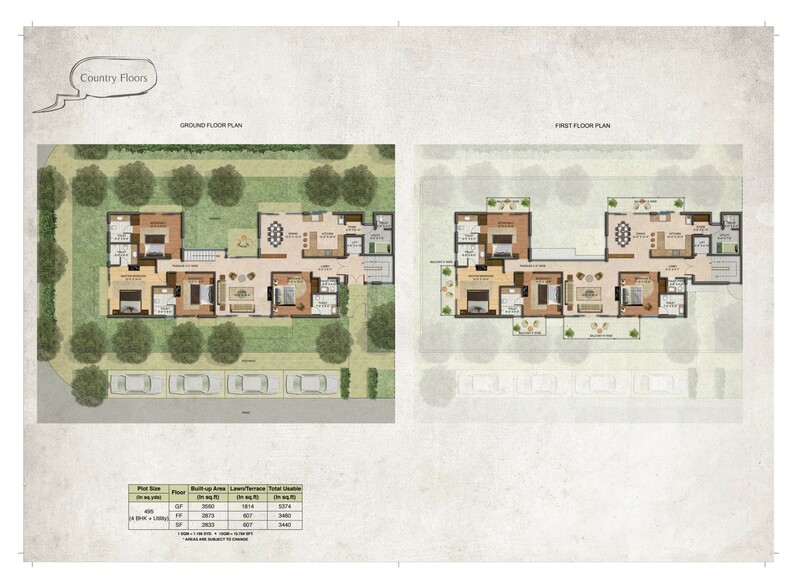 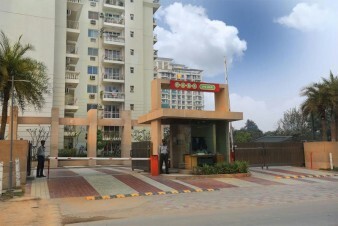 This Township is located at a prime location of Gurgaon,on the proposed 150 mtr., wide northern periphery road (Dwarka Expressway), which is stated to be the countrys widest expressway, Amstoria is minutes away from Indira Gandhi International Airports terminal 3,via the proposed NPR, it is in a close proximity to the diplomatic enclave proposed by the DDA. 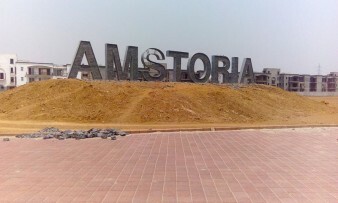 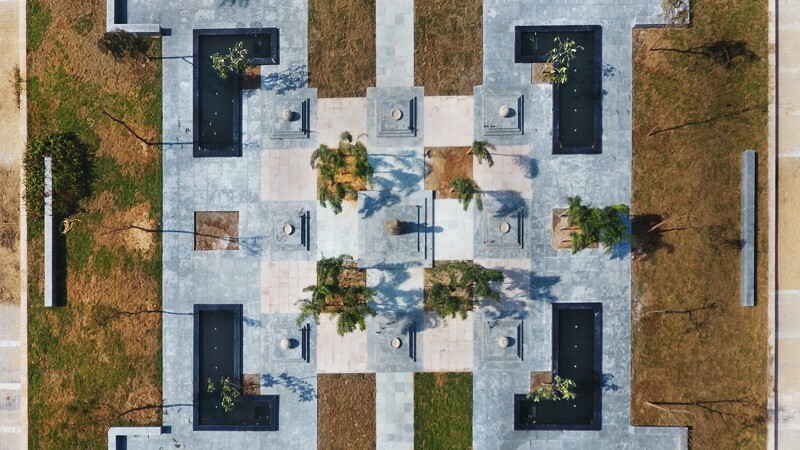 Amstoria residential project has an ease of accessibility from metro stations, domestic and international airport and various major points of Delhi and Gurgaon.